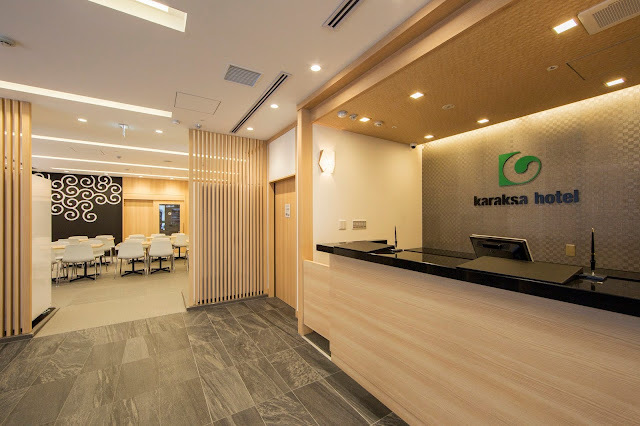 Aside from airfare, the budget-conscious traveler is always on the lookout for an affordable but nice hotels, and Karaksa Hotel in Kyoto really fits that description. Karaksa Hotel is a three-star hotel that offers not just budget-friendly room rates but it also highlights superb hospitality service and facilities. And to top that, it is conveniently located near Arashimaya and a short walk from Omiya station. And for those travelers who are after having a gastronomic experience, going to Osaka, hailed as the food capital of Japan, top their list. In Osaka, you can have your fill of takoyaki, okonomiyaki, and horumon (a dish similar to lengua). Best districts to pig-out are in Dotonbori of Shinsekai. But of course, there are also noteworthy attractions is Osaka aside from food- there's Osaka Castle, Universal Studios, Osaka Aquarium Kaiyukan, and the Momofuku Ando Instant Ramen Museum. Those who love skylines can visit Abeno Harukas, Japan's tallest skyscraper which has an observation deck, the Harukas 300 where you can have your fill of the city's awesome view. 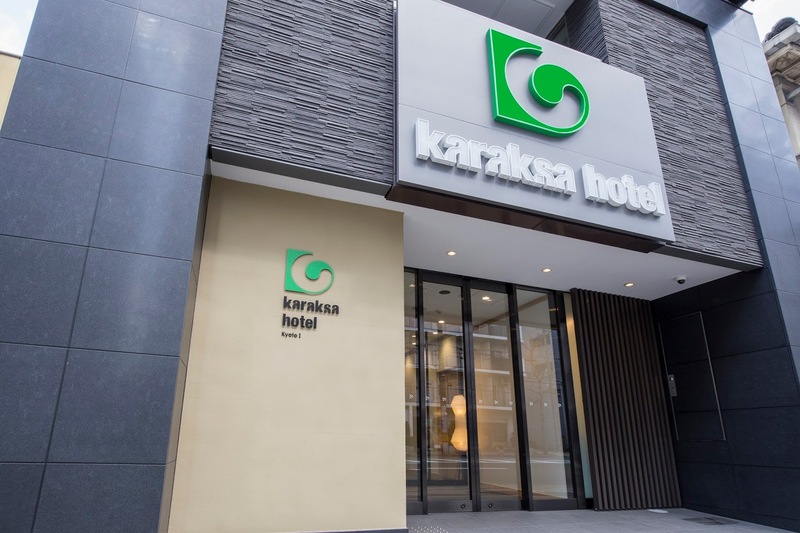 Karaksa Hotel in Osaka is also a mere walking distance from Osaka's main shopping district and is also a 5-minute walk from Nagahoribashi and Sakaisuji-Hommachi Stations. So for the smart traveler, staying at Karaksa Hotel in Kyoto or Osaka is not just a budget option but more on a leisure hotel stay. The hotel's interiors are charmingly cozy and that includes the rooms, which offers a lot of pampering choices for the traveler- fully air conditioned rooms, hot and cold showers, latest flat screen TV, universal sockets with USB ports, Japanese-style bidet, mini refrigerator, suitcase storage under the bed, and others. Guests can opt for rooms with double decker beds with a connecting room, especially built for those traveling with family or friends. Guests are also in for a nice surprise since there are Filipino receptionists and a TFC channel on TV just in case you are feeling a bit homesick. 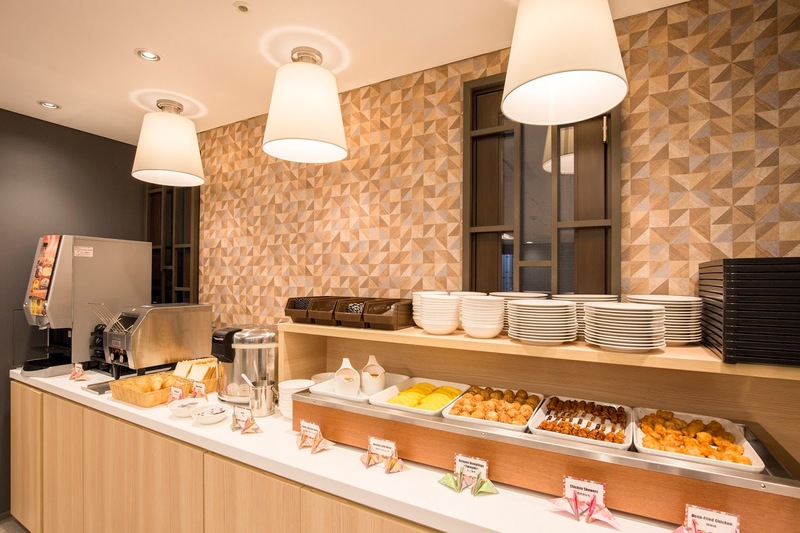 Xymax Corporation, Japan's premier asset property management company teamed up with Robinsons Land Corporation, one of the leading property developers in the Philippines, and came up with the wonderful Karaksa Hotel that is not just conveniently located in Kyoto and Osaka, but also offers a 5-star hotel service.